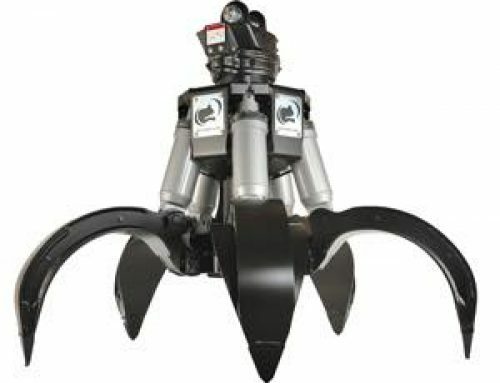 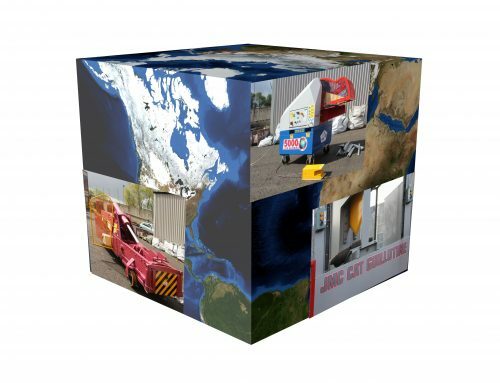 McIntyre, a JMC Recycling company, will be attending RWM Exhibition (NEC, 11-12 September) this year with Rotobec, the Canadian manufacturer of the world’s most robust grabs and grapples. 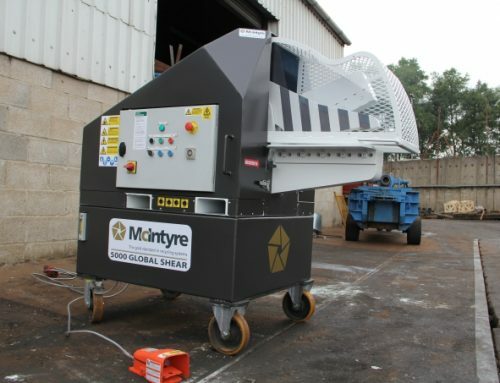 McIntyre became the company’s exclusive agent in the UK and Eire just three years ago and already there are more than 150 Rotobec grabs operating successfully in the UK. 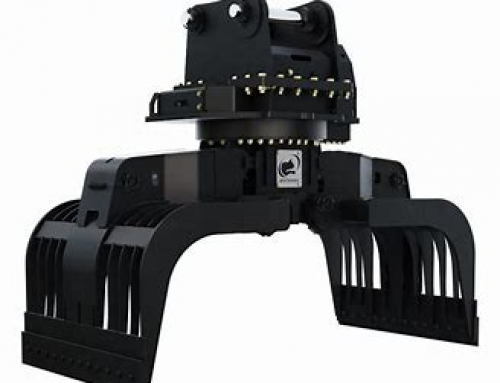 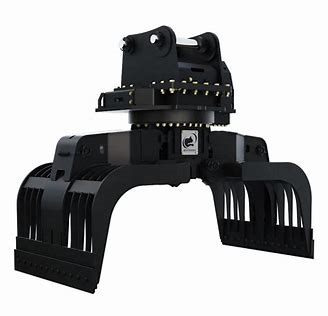 They have literally sold like hot cakes as word has spread that they are rugged and reliable, requiring far less maintenance than other grabs on the market, which makes them extremely cost-effective. 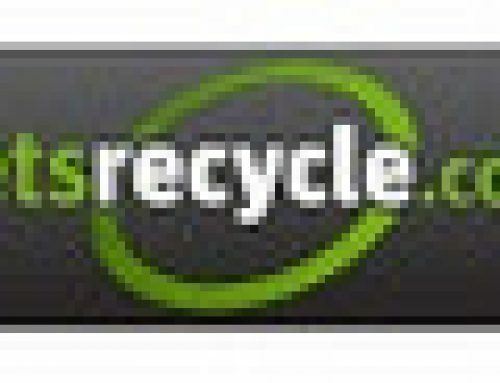 You can read how MDJ Light Brothers significantly reduced its maintenance costs by replacing its scrap handling systems with Rotobec’s: here. Better still, come to stand 5N15 and see the Rotobec 60 for yourself, and you’ll soon understand why they are fast-becoming the preferred choice of many waste and other industrial operators. 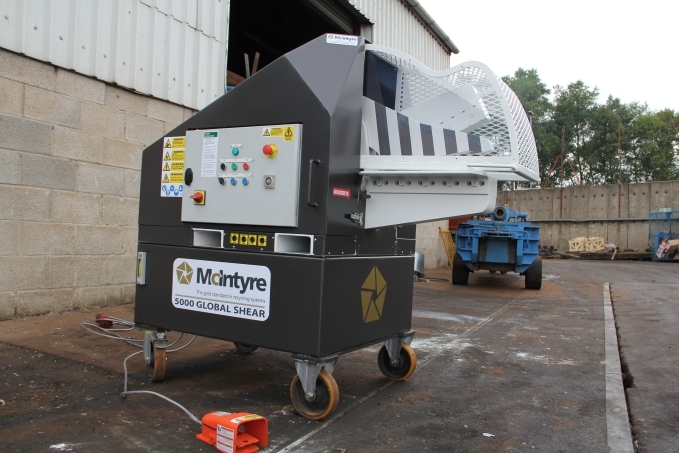 Rotobec’s team will also be on hand to discuss its stationary loaders – another cost-saving innovation – and our experts will be available to discuss our wide range of recycling systems including cable granulators, car balers, shredders and shear balers.